» DORADOS DE IBI, S.L. 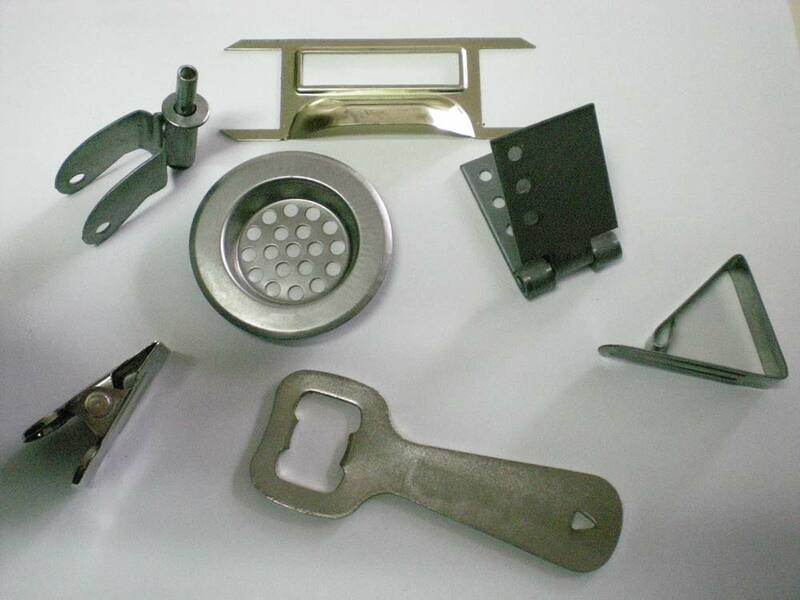 Manufacture of metal products: Cutting, cold stamping and drawing of metal parts in steel sheet, stainless steel, brass and aluminium in eccentric presses and wire forming machines. 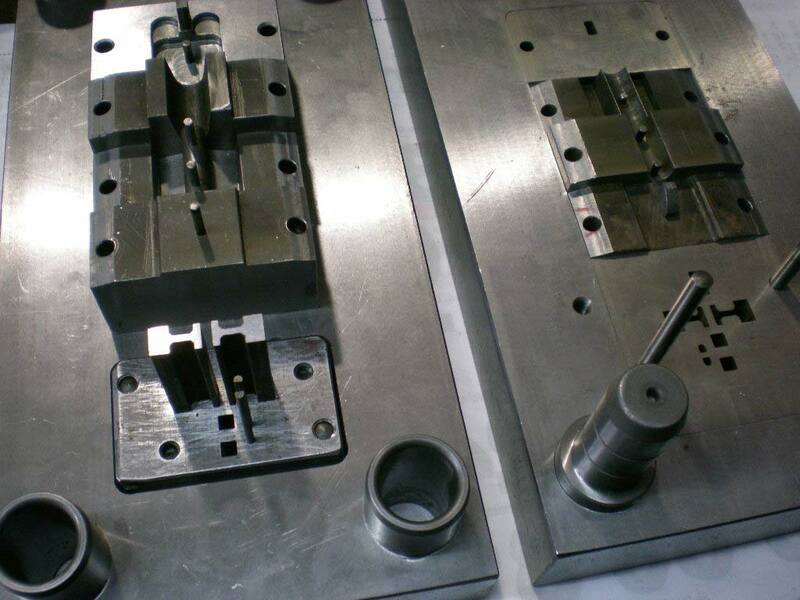 The moulding process is totally made by us, as DORADOS IBI, S.L. has its own workshop (wire erosion and insertion, etc.) 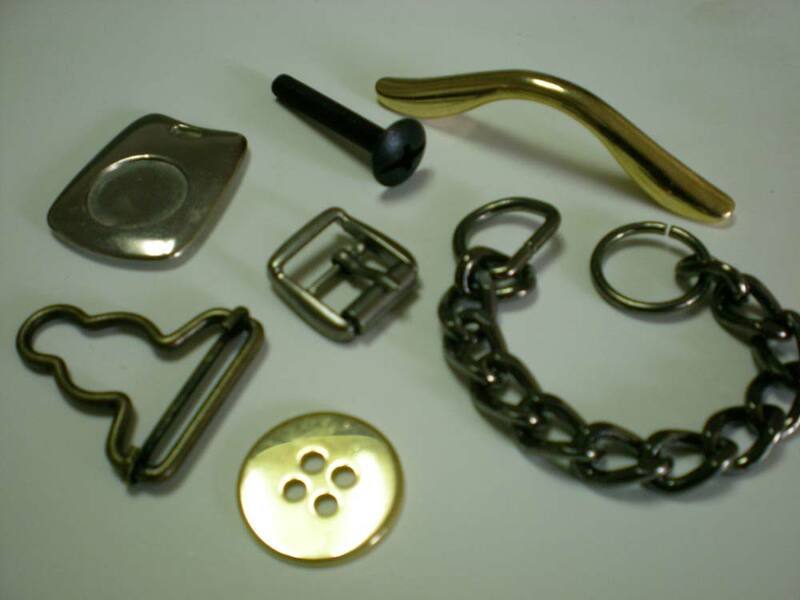 for the manufacture and maintenance of dies and Zamak injection molds.